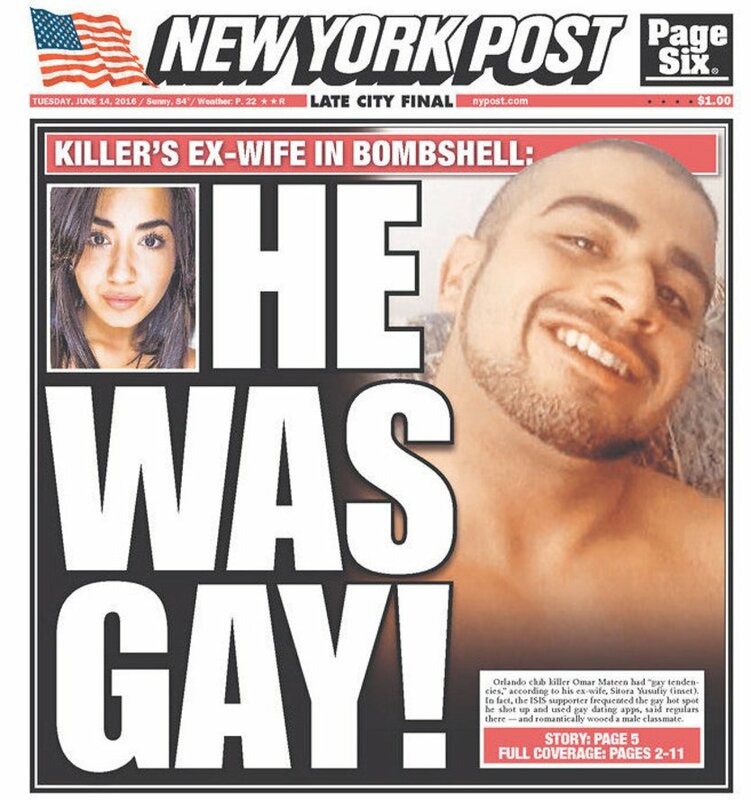 Post Headline Says Killer Was Gay. I Say "Who Cares?" The Catholic Church at the Beginning of an Age. 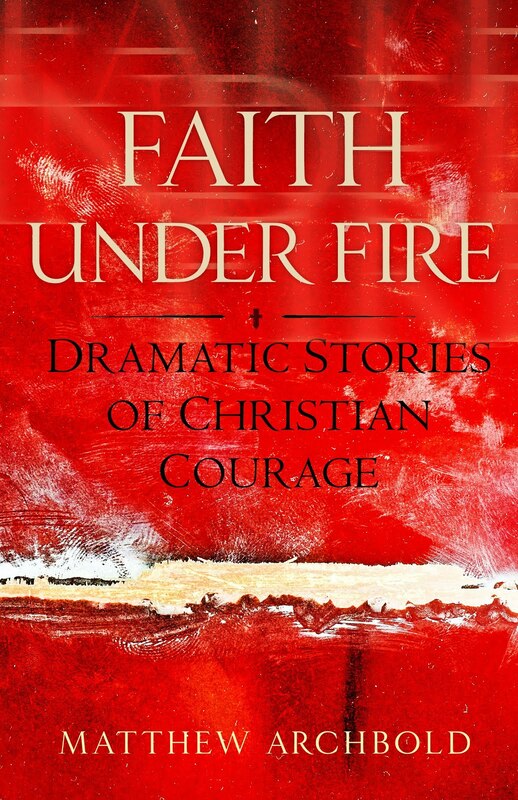 Religion, Politics, Current Events, and Humor. I don't get this at all. Why is this a headline? No really. I'm just not sure why this is news. He's a killer. That's the news. 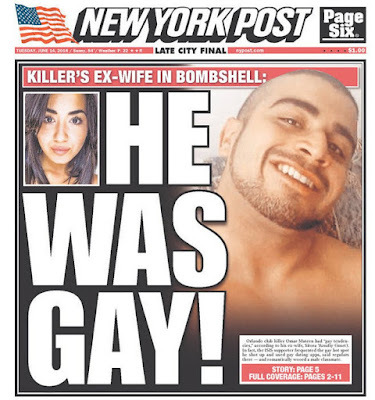 We know that he's a radicalized Muslim which led him to killing all those people.